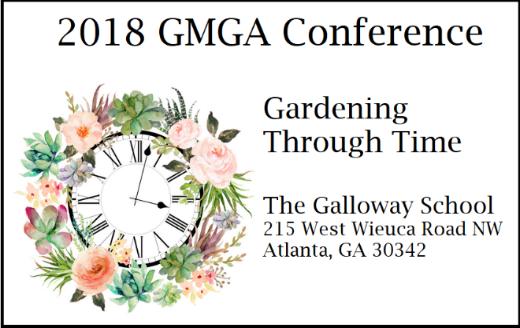 GMGA, the state association of Master Gardeners, is happy to offer discussions of Gardening Through Time. Where we have been, addressing current challenges, and visions for a better future form the roadmap for this year’s conference. 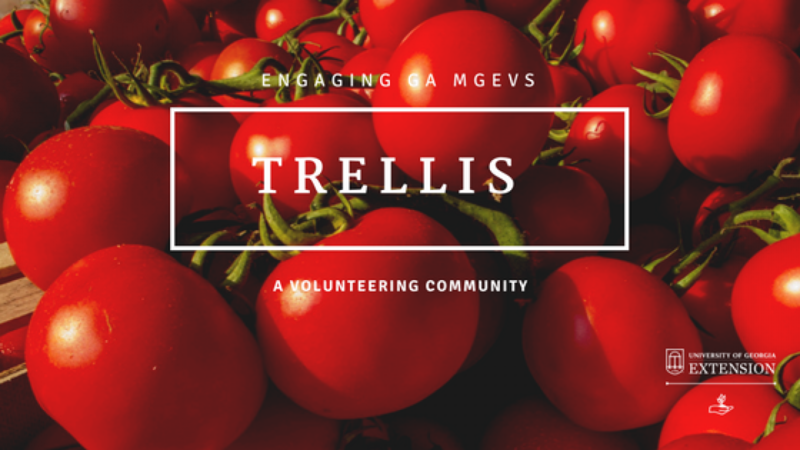 All Master Gardeners, members of other gardening associations, and those who have a keen interest in gardening are encouraged to attend. GMGA is honored to have co-authors and presenters, Staci L. Catron and Mary Ann Eaddy, as our keynote speakers. Staci specializes in the subject areas of American landscape history and historic landscape preservation. Mary Ann Eaddy has worked in the fields of historic preservation and history throughout her professional career. Their recently published book, “Seeking Eden: A Collection of Georgia’s Historic Gardens,” promotes an awareness of, and appreciation for, Georgia’s rich garden heritage. Staci and Mary Ann will discuss their work surrounding the nearly thirty designed landscapes first identified in the early twentieth-century publication Garden History of Georgia, 1733–1933. These publicly and privately owned gardens include nineteenth-century parterres, Colonial Revival gardens, Country Place–era landscapes, rock gardens, historic town squares, college campuses, and an urban conservation garden. “Seeking Eden” explores the significant impact of the women who envisioned and nurtured many of these special places; the role of professional designers, including J. Neel Reid, Philip Trammel Shutze, William C. Pauley, Robert B. Cridland, the Olmsted Brothers, Hubert Bond Owens, and Clermont Lee; and the influence of the garden club movement in Georgia in the early twentieth century. Tours and extra sessions on Friday and Sunday! For complete program, tour options, and registration, click here.